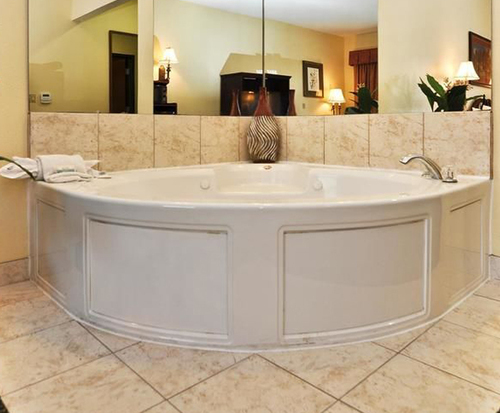 Best Western Sam Houston Inn & Suites are located near the Great Bear Park. 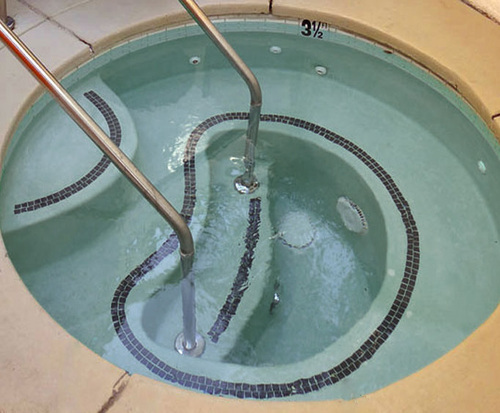 The hotel offers the amenities such as fitness center, heated outdoor pool, a hot tub a hot continental breakfast and guests only drive a few miles from Highway 65 to reach the hotel. 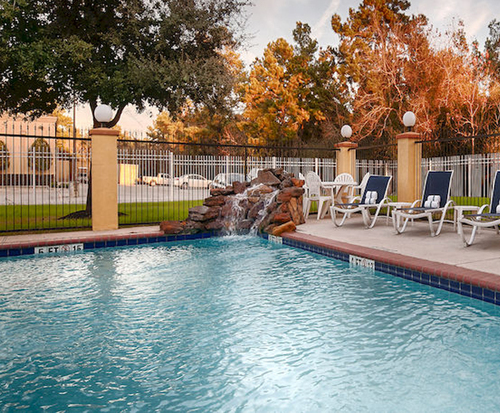 At Best Western Sam Houston Inn & Suites guests get to enjoy the comfort and leisure of home away from home. The hotel has the fitness center, which provides fitness activities to start every morning in a brighter mood and as if not enough, the hotel offers renovations now and then to keep it new, more beautiful and appealing to the eye. The hotel makes sure its guests get whatever is required in a home by providing every room with all that is have left behind when traveling. Every room has a television, cables, and high-speed internet connections so guests stay online 24 hours. There is a cable and pay per view, a coffee maker, iron box and ironing boards, free local calls, room service, a fridge and a microwave. There is no room for boredom at the hotel as all the guest needs are completely taken care of. For the guests who like to go shopping the hotel is only 1.5 miles from Willowbrook Mall, 6 miles from Northwest Mall and 10 miles from Galleria Mall. The sporting events are only 5 miles away from the hotel premises. There are also some restaurants nearby including Hickory Hollow BBQ that is a mile away, Kirins Japanese 1.5 miles away and 4 miles from Papadeaux and Papasitos restaurants.